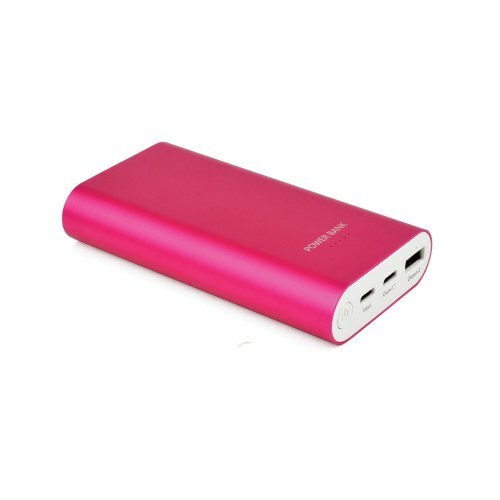 With fashionable design, high capacity, fast charging ability, this product keeps your digital devices running on all the time. It is particularly designed for your business trips, meetings, camping expeditions, or tours etc. Suitable for smart phones, iPod, iPad, Camera etc.